[Commentary] Researchers, journalists, and public servants have found a wide range of fake comments and stolen identities in the public proceedings of the Federal Communications Commission, Labor Department, Consumer Financial Protection Bureau, Federal Energy Regulatory Commission, and Securities and Exchange Commission. Democratic senators are promoting the $40 billion broadband investment from their May 2017 LIFT America Act in a new trillion dollar infrastructure plan released March 7 in the wake of President Donald Trump's plan to invest $200 billion and hope the private sector leverages that into a trillion dollar-plus investment. Thousands of videos, some of which offer crucial evidence of war crimes, have been deleted via the platform’s algorithms. The White House has scheduled a meeting with the video game industry's Entertainment Software Association March 8 to talk about video game and real world violence, but the Parents Television Council wants to expand the conversation to include broadcast network TV. 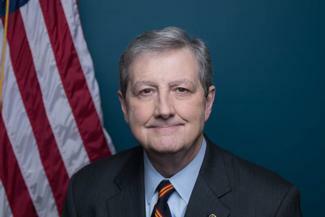 Sen John Kennedy (R-LA) filed the Open Internet Preservation Act to protect consumers by preventing Internet Service Providers (ISPs) from slowing down and controlling web content. Members of the House Subcommittees on Health and Technology and Agriculture, Energy, and Trade held a joint hearing on the challenges in the current regulatory and operational environment that limit the ability of small carriers to bridge the rural digital divide. In January, after the breaking-newsiest year in recent memory, I decided to travel back in time. I turned off my digital news notifications, unplugged from Twitter and other social networks, and subscribed to home delivery of three print newspapers. [Commentary] Two-hundred forty-five days. School districts are waiting this long for the Federal Communications Commission to make decisions on the fate of funding to bring fiber connectivity to their classrooms. That’s 65 days longer than the average school year. And for Woodman School in rural Montana, it means another school year that students must be bused to a neighboring district for assessments because high-speed internet access is not an option. Advocates for connectivity say the Federal Communications Commission is leaving many rural districts in limbo with long delays and denials. Most of the concerns surround applications for federal aid to connect rural schools to fiber optic networks through the E-rate program. Dig Once mandates fiber conduit installation in government-funded road projects. This updated analysis revisits the pioneering research approach first developed in 2010, which highlights countries that are leading on a global basis in their deployment and use of broadband applications and content; devices; and networks. Operators used social media to pitch fake business directories, petitions in return for information. 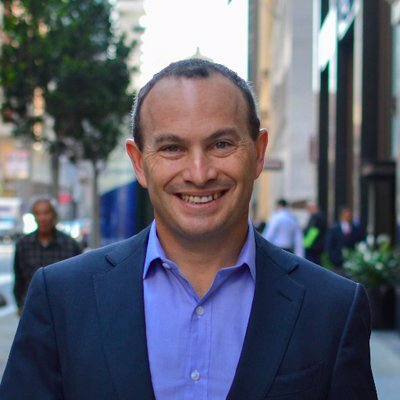 Rep David Cicilline (D-RI) plans to introduce a bill that would exempt publishers from antitrust enforcement so they can negotiate collectively over terms for distributing their content. 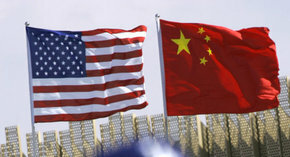 As the United States and China look to protect their national security needs and economic interests, the fight between the two financial superpowers is increasingly focused on a single area: technology. Being at the forefront of a new technology often provides a strategic advantage. That helps explain why there is so much scrapping now by companies and countries over a next wave of wireless technology known as 5G.